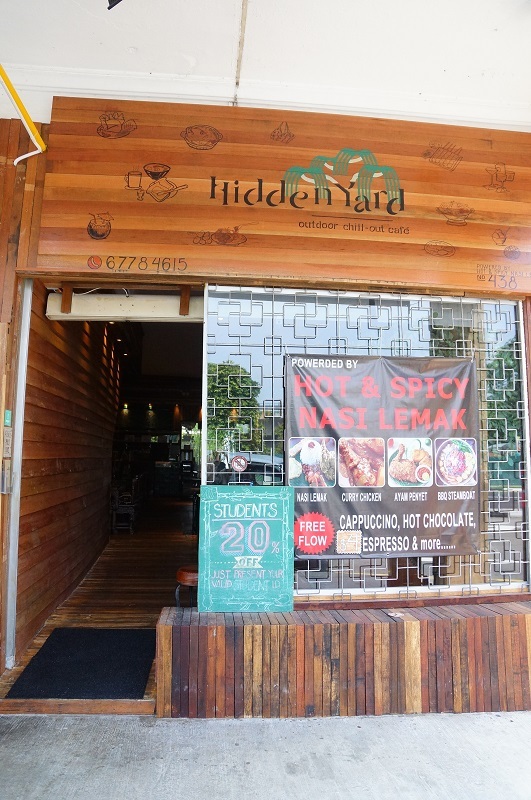 Hidden Yard Outdoor Chill-out Cafe, a reborn of Hot and Spicy Nasi Lemak Family Restaurant welcoming its reopen after few months of upgrading. The new look comes with the change to the once familiar name and adopted a more funky and trendy name to highlight the outdoor backyard cafÃ©, the alfresco dining area featured mostly rattan furniture with wooden stools, ideal for couple to enjoy a different dining experience under the twinkling starry night. 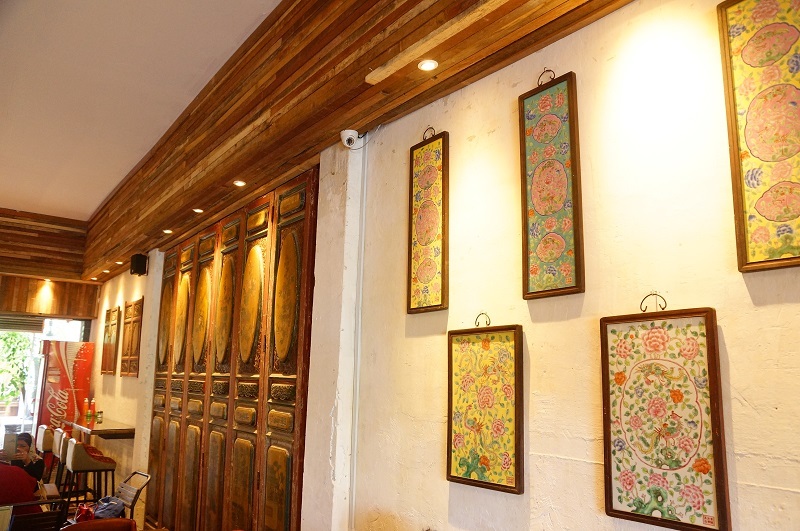 The shop has given a complete face lift with a strong emphasis on paranakan touch. 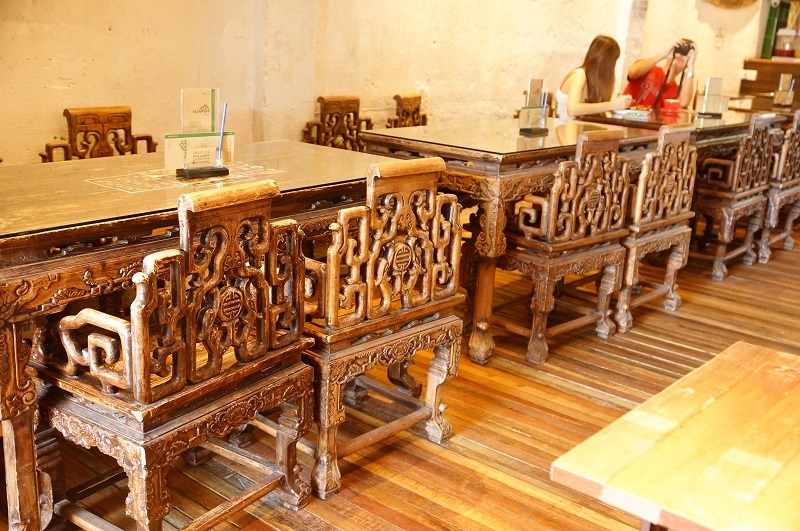 Lots of wood strips, wall mounted baba decorative doors, antique panarakan furniture and giveÂ theÂ restaurantÂ an eclectic feel and inviting atmosphere – in an assuring way. We were invited by Ethan, one of the young owners of the restaurant to provide some frank opinion about the change. 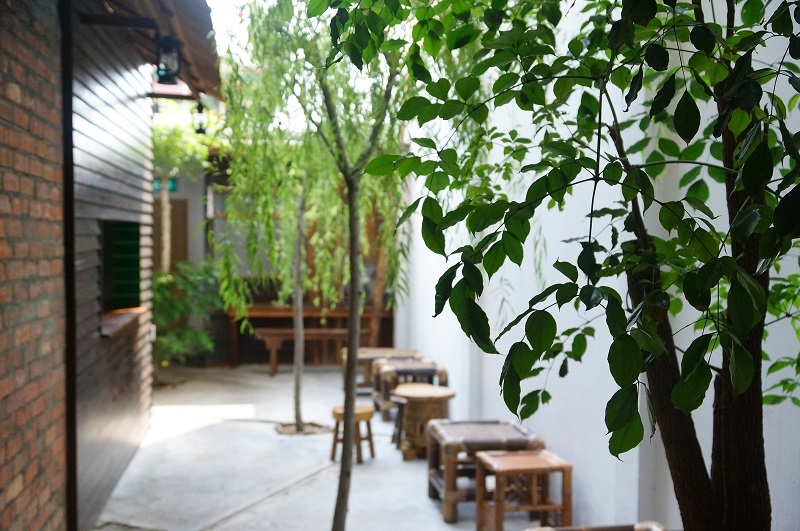 Hidden Yard Outdoor Chill-out Cafe has not made too much the change to the menu. 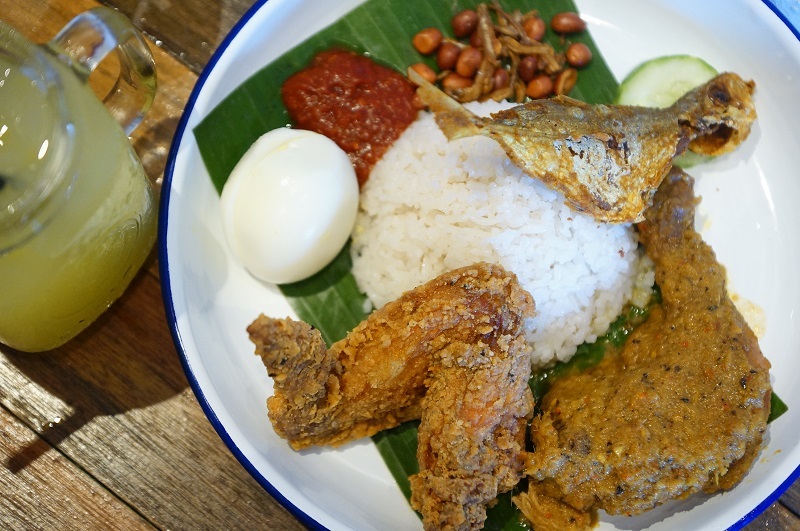 The cafe continues focusing on its core product – the all time popular Nasi Lemak set, penyet set and chicken wings. You will be spoiled with choices,Â Hidden Yard Outdoor Chill-out Cafe offers more than ten types of Nasi Lemak, choices include the chicken wings, Ikan Kuning, Chicken rendang, sambal squid, long bean, Â sambal cutterfish, Ikan Bilis, sambal prawn, lunchon, sausage, fish cake, Binjal and red snapper. Hard to convince others you can’t find one that suits your appetite. 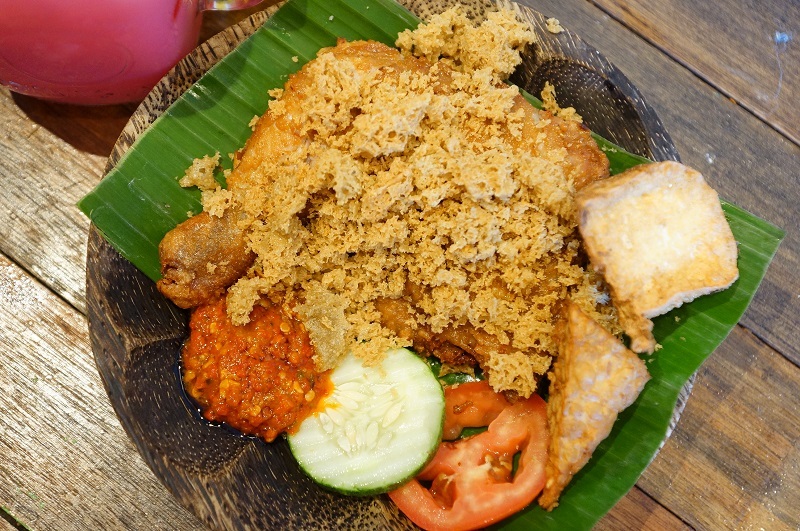 The highlights include the Chicken rendang, the chicken was tender and juicy, absorbed the spices from the flavour-filled rendang. Chicken wings were deep-fried to attain a nice crisp skin but retained the tenderness and juiciness of the meat, more robustness in the seasoning will elevate the tastefulness to another level. While the Nasi Lemak may cost more here butÂ Hidden Yard never short changed anyone. 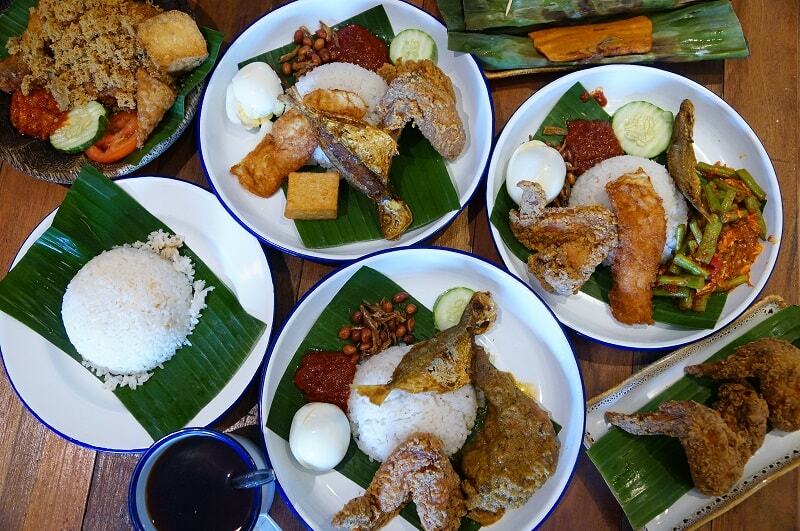 Each plate of Nasi Lemak served with five different palatable dishes accompanied with the coconut flavored calrose rice. Penyet set is another hot item here, choice of Ayam penyet, Udang penyet, Ikan penyet or Soto penyet. We went for our favorite Chicken penyet which was another dish worth to sink your teeth into it.Â Hidden Yard seems have a way to handle chicken well, the chicken penyet was done to the right tenderness and juiciness, deep fried crisp skin gave the chunky meat a good evocative one with it myriad of flavour to please everyone. 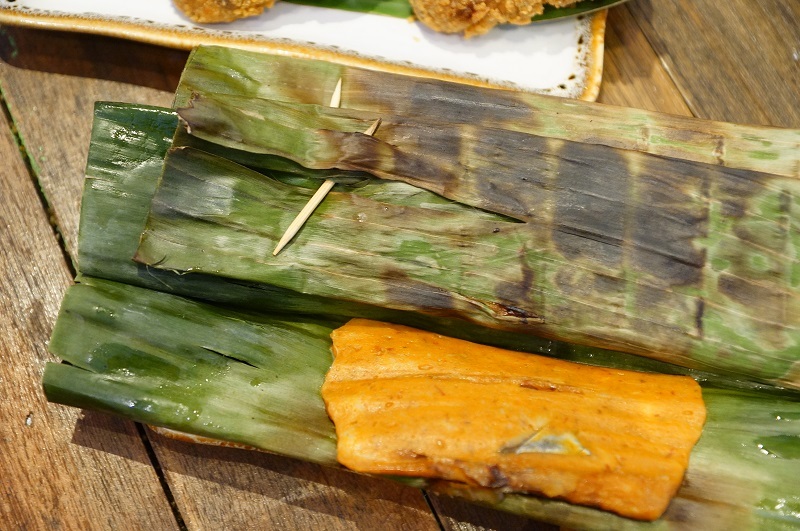 Homemade Otah by Hidden Yard is not to be missed, we liked the firm texture and spices to make the concoction fish mixture, not packed with starch but real fish chuck wrapped with the banana leaf. Good? My daughter Jia Qi gobbled down three pieces of Otah one after another with a satisfaction face is the best endorsement to this staple food. 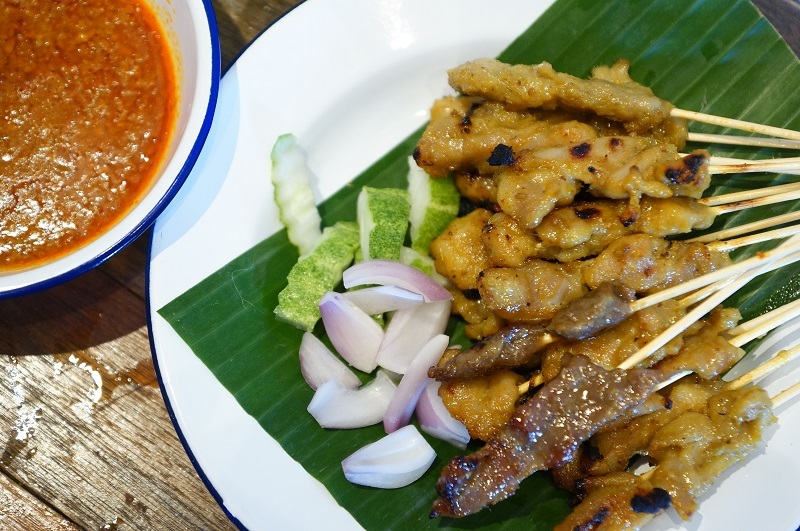 Both the chicken and beef satayÂ were tender and went well with the satay sauce. 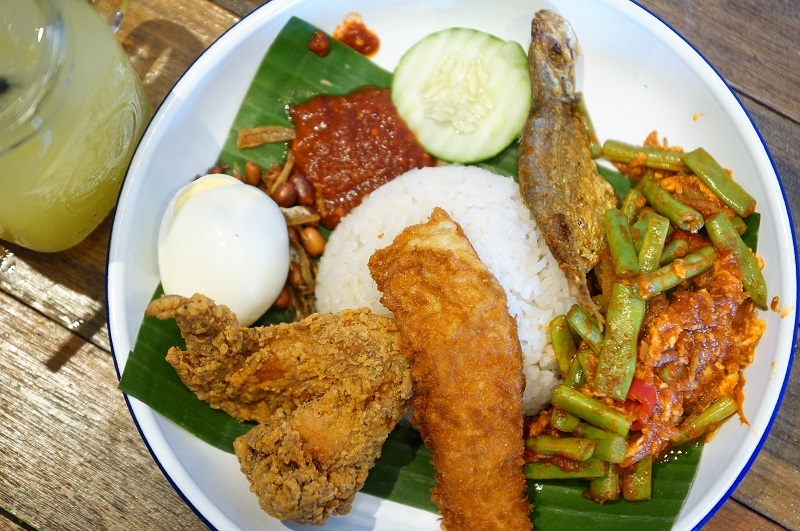 Meandering through plates of Nasi Lemak that almost filled the whole of the dining table, we have slurped up everything in the plates, at Hidden Yard, the food may look ordinaryÂ but it is yet such a satisfying meal. 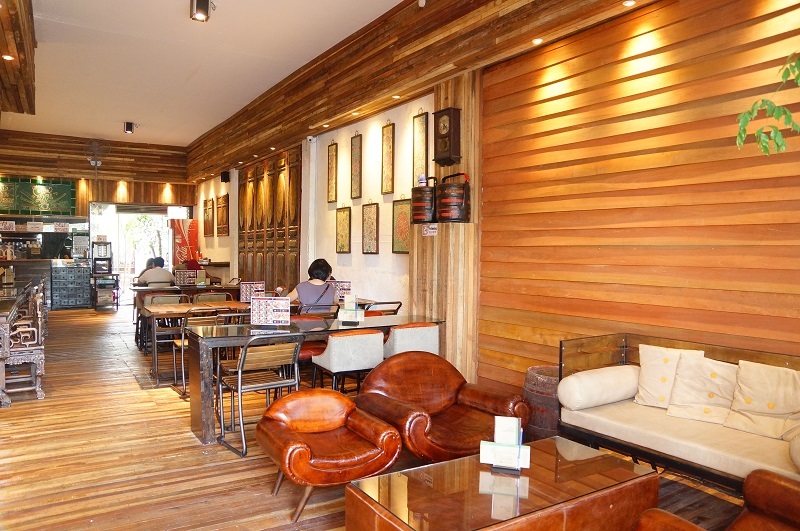 Are you looking for a nice ambience cafÃ© for the family or friends without burning a big hole in the wallet? Hidden Yard seriously could be an ideal choice. With its Halal certification in the progress (currently the chef is a Muslim), it will be another great makan place for our Muslim friends as well.